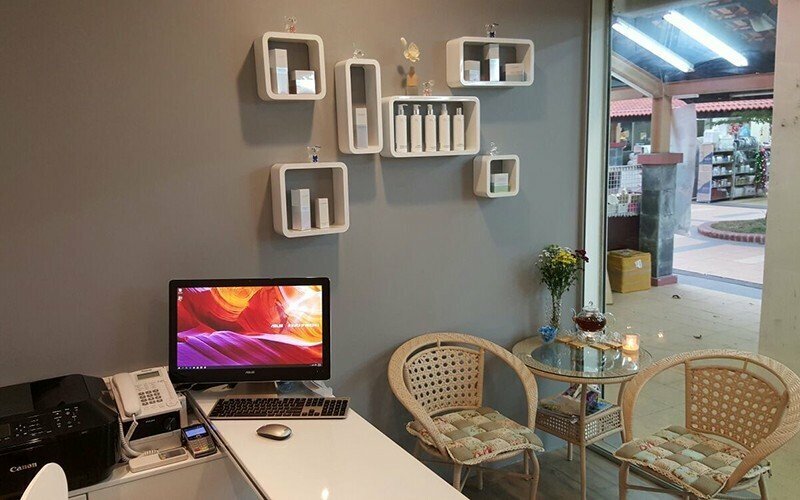 Amidst the pale wheat walls, minimalist furnishings, and neatly curlicued sign that denotes arrivals at this beauty salon, therapists guide patrons through their choice of skin and bodily pamper packages. Seeded in Toa Payoh Central, the centre rubs shoulders with local institutions like the public library, Central Community Club, and Sports Hall, as well as the area’s eponymous MRT station. 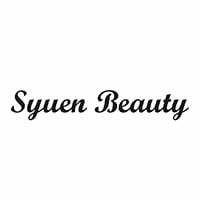 Nudged along by Cellnique care products, Syuen Beauty’s list of services include fractional laser facials to refine pores and uneven skin tone, and IPL treatments to rid the hirsute of unwanted body hair.